A presentation featuring video, photography and storytelling. 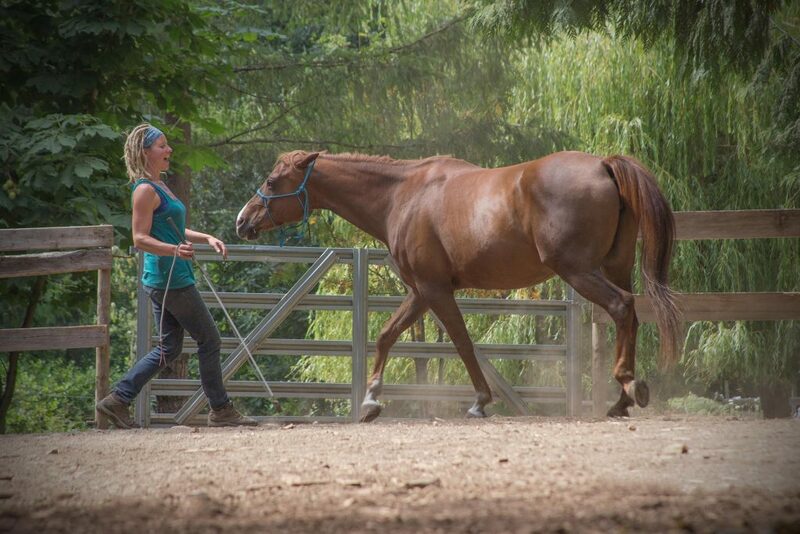 In 2010, Gabriola filmmaker Tobi Elliott sent a videographer to Brazil to document Horses for Orphans, a project pioneered by horsewoman Ingela Larsson Smith, who uses natural horsemanship to help disadvantaged Brazilian children become leaders. Eight years and nine visits later, Tobi continues to follow the adventures of Ingela, her Canadian husband Richard, and their band of 12 wild Brazilian boys. And at 7 pm, on Thurs, Oct 26, at the Roxy Lounge (at Twin Beaches on Berry Pt Rd), Tobi will share this amazing and inspirational story as part of the Gabriola Museum’s annual Gabriolan Stories presentation series. Ingela and Richard’s family drama plays like a Brazilian tele-novella, as tragedy, comedy and cultures collide. They experience gang shootings that take family members, wild drug escapades that cost the boys their freedom, and repeated financial and physical disasters – Ingela gets cancer and their farm nearly burns to the ground. Through it all, the boys grow into manhood on the Wild Horse Farm among three horses, a dog, and many cobras. In 2016, the “horse trail” from Brazil connected to Gabriola when Tobi rallied a community effort to rescue two neglected horses. Realizing she needed natural horsemanship skills of her own to help the two horses, Tobi returned to Brazil as a student to learn horsemanship from her boys and immerse herself in their lives as “Tia”. This presentation is sponsored by the Gabriola Historical and Museum Society. Admission is by donation. Refreshments will be available.